LITTLE ROCK – Arkansas Attorney General Leslie Rutledge today joined 16 other states in an amicus brief supporting the Second Amendment in response to New York City’s “premises permit” gun restrictions. 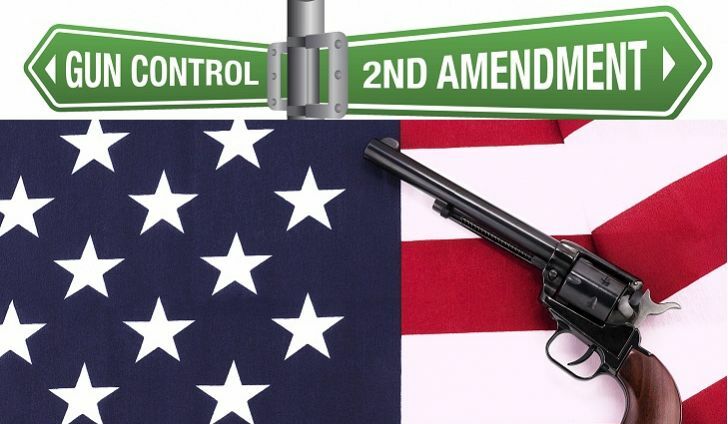 The 17-state coalition urges the Supreme Court to review the case and provide clear guidance on the scope of the Second Amendment and specifically to confirm that the right to self-defense is not limited to the home. The states argue that while city and state governments have an interest in public safety and crime prevention, New York City offered no evidence that demonstrated its regulations actually enhance public safety and crime prevention. In fact, its restrictive scheme has the opposite effect by arbitrarily limiting a gun owner’s ability to become proficient with his or her own weapon, requiring thousands of people to buy additional weapons and causing thousands of weapons to be left in unoccupied houses. The states also point out the significant economic impact of hunting and shooting sports. “New York’s regulatory scheme discriminates against interstate commerce because it ‘deprives out-of-state businesses of access to a local market’ by forbidding its citizens from hunting and patronizing ranges outside the state with their own guns,” the states wrote. The 16 states joining Arkansas in the brief through their Attorney Generals are Alabama, Arizona, Georgia, Idaho, Kansas, Louisiana, Michigan, Montana, Oklahoma, South Carolina, Texas, Utah, West Virginia and Wisconsin, and the Governors of Mississippi and Kentucky.